We booked two tours through Nordland and both were excellent. The first evening we took a Moose Safari. The guide, Elida, knew just where to take us to see those fascinating and huge animals, and we saw over 20 of them! Easy. Everyone can join. Please see details below. An average trip will last 4 – 6 h. including transport from/to downtown Bodø. Maximum size of a group is 15. Please see details below. June - August. 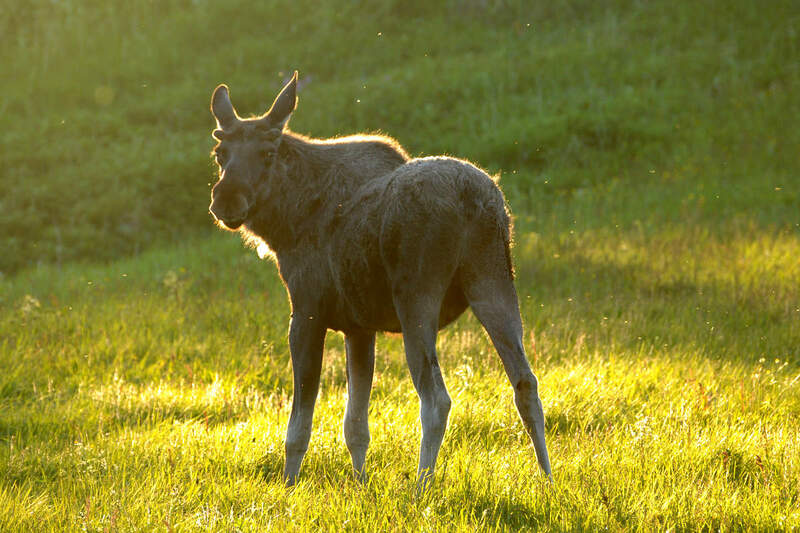 The absolute best season for a moose safari in Norway is summer. Is this trip for me? This trip is in no way strenuous. Everyone can join. Normally we do not leave the vehicle. If we do, the moose will see that we are humans, and it will run away. If you have any kind of physical disability, please inform us at least 48 h. prior to departure. We go by car or a small bus to areas some 40 km away from Bodø. 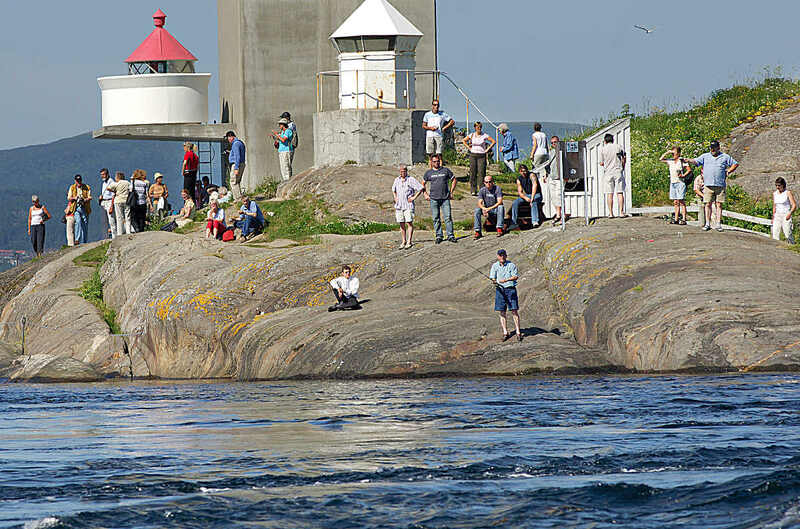 The moose safari trip will also include a stop by Saltstraumen, the strongest maelstrom in the world. You can walk the bridge and look down in to the powerful whirlpools. Personal clothing due to the weather. A small day pack or handbag. Meeting time: We operate this tour at fixed times. Please see start times in the booking calendar.Best time for the moose safari is either during the evening or early morning. 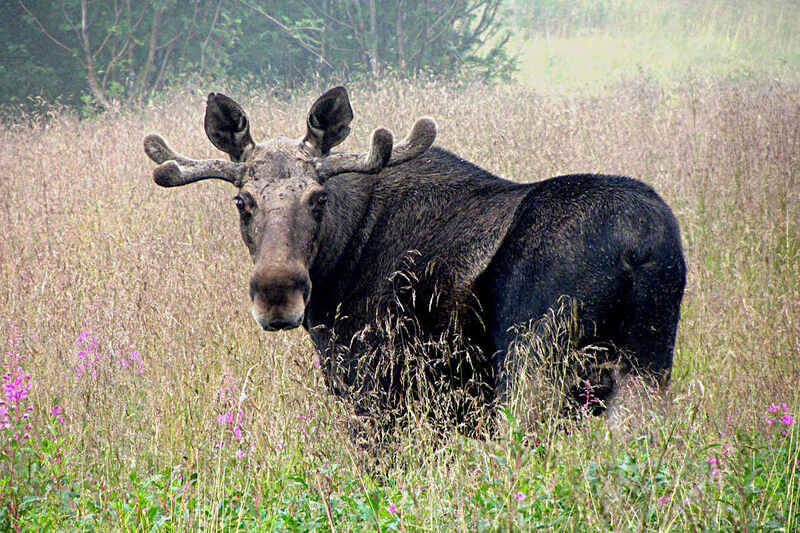 Larger groups: Moose safari for larger groups are also available, then we will we divide the group into smaller groups of 15 – 16 people, each of which trip are accompanied by their own guide and one minibus. This trip is not dependent on weather conditions. 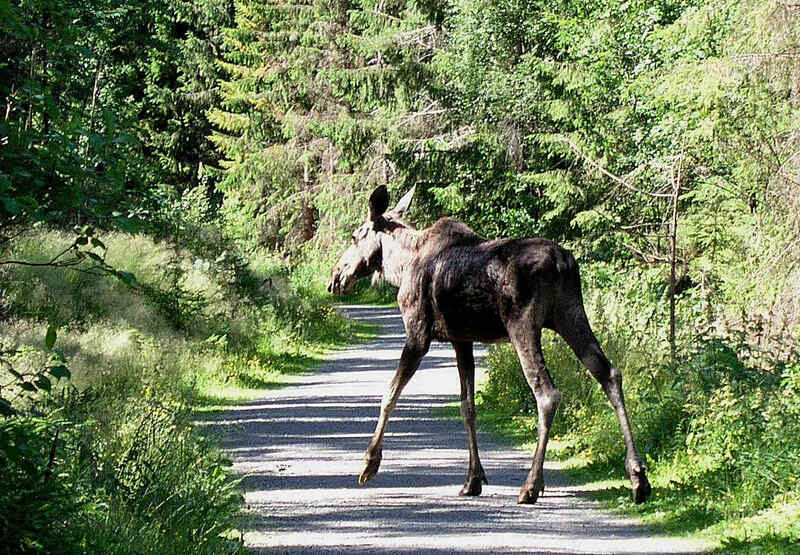 Have a Close-up Encounter with a Moose!